I don’t know anyone who doesn’t regularly turn to a dry shampoo for some refreshing, grease-absorbing action. 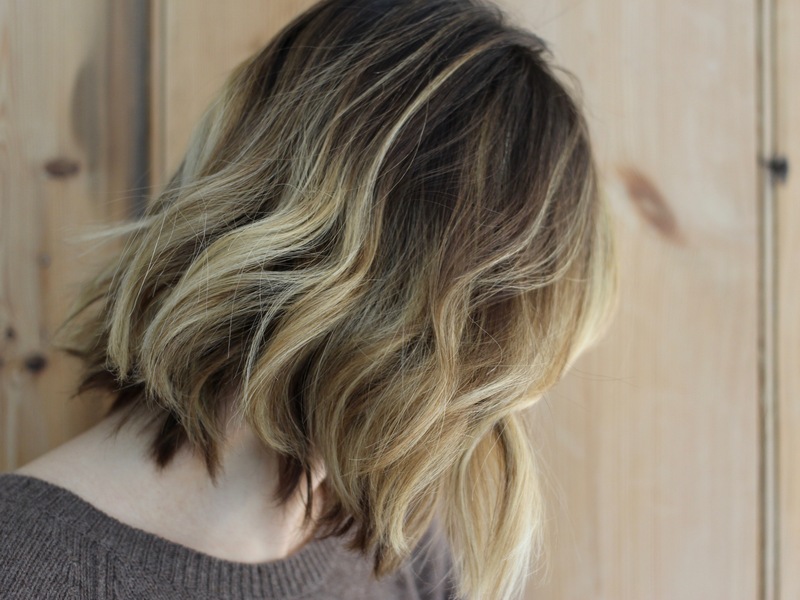 And, on the most part, dry shampoo is a nice, simple product that does just that: perks up a style, gets rid of some grease, eeks a further day out of a blow dry. Lately, however, change has been afoot, with dry shampoos upping their game and innovating. Now, you can expect your dry shampoo to be transparent, scented, or even in foam form a la Ouai Dry Shampoo Foam. My thoughts on them vary: transparent is good as I’m a brunette, but I’ve mostly found traditional white-powdered ones to be more efficacious; scent doesn’t overly sway me either way as it seems to evaporate off my hair fairly quickly, and the foam one is great, but I don’t always have time to massage it in and apply another product to re-style when I’m flying out the door. My newest discovery ostensibly conforms to none of the three aforementioned trends. 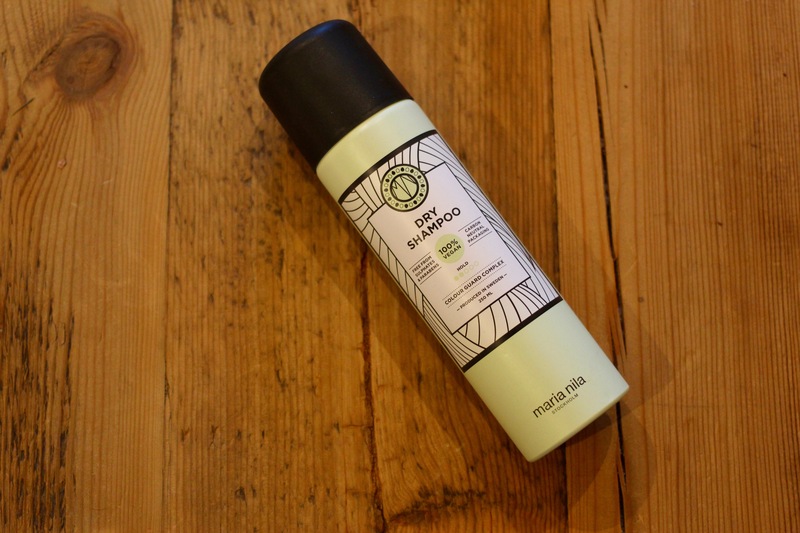 On the surface, it’s basically a bog standard – albeit vegan, cruelty-free and housed in carbon neutral packaging – dry shampoo that’s billed as such. Only thing is, it does more than it promises. Yes, the Maria Nila Dry Shampoo is the rare beast that’s marketed more humbly that it ought to have been, for it also adds grit without making hair sticky or leaving visible signs of powder. I accordingly use it not merely as a dry shampoo but also as a styling product that just happens to absorb a whole lot of grease as it zhooshs my hair up. It’s a little like my beloved Oribe Dry Texturising spray, only cheaper and with better oil-gobbling abilities. See what I mean? It’s airy and soft, with a whole lot of volume. And the best thing about it? It’s a one-stop product, which gives me movement, puffiness and ‘clean’ hair all in one fell, speedy swoop.